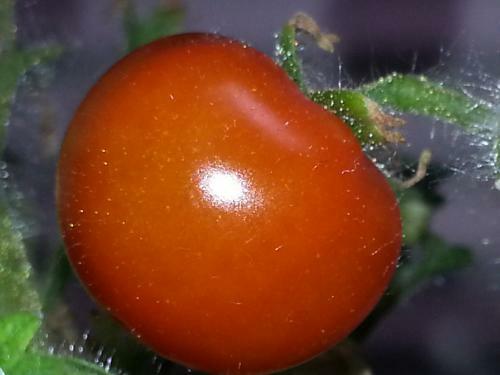 I've just eaten my first tomato from my Aerogarden of Hope. 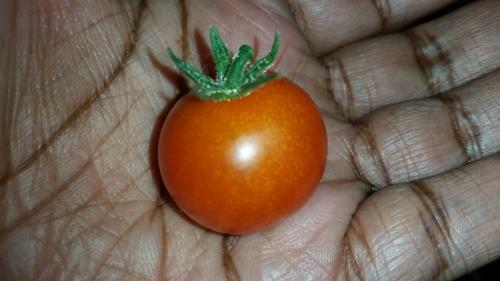 I've never tasted a sweeter tomato in my life. I'm used to the tomatoes in Supermarkets, so this was quite a change to that. 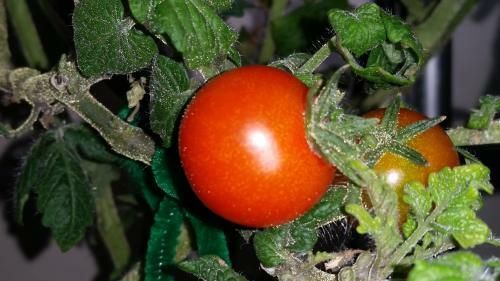 Really looking forward to the next batch of tomatoes coming in. Thanks for reading.